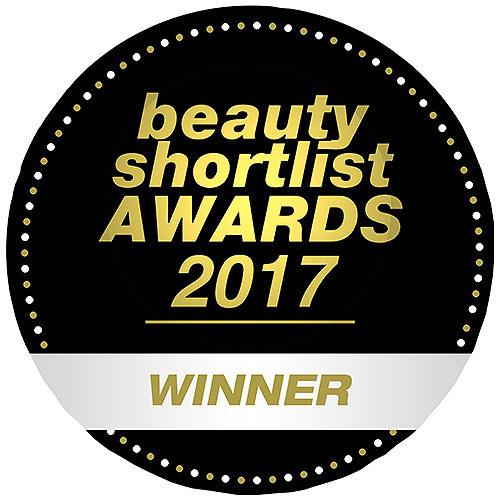 Weleda’s 100% natural Men’s Shaving range is derived from organic plant extracts and pure plant oils that help prevent shaving rash. Keep skin smooth with this gentle shaving cream, made with sweet almond milk and organic goats milk. Replenish and revive the skin with our After Shave Balm, which combines the refreshing qualities of an after-shave in a moisturising lotion of cooling aloe vera and jojoba oil. After shaving, pour After Shave Balm into the palm of the hand and spread smoothly over the chin, neck and cheeks. 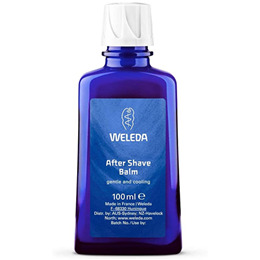 Below are reviews of Weleda After Shave Balm for Men - 100ml by bodykind customers. If you have tried this product we'd love to hear what you think so please leave a review.